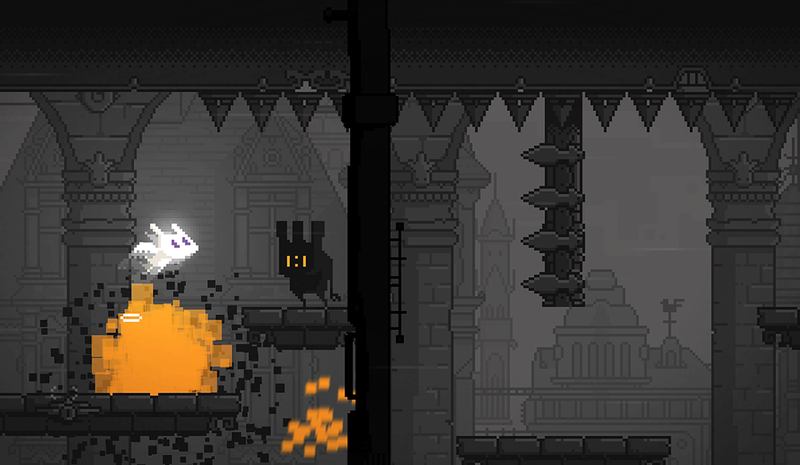 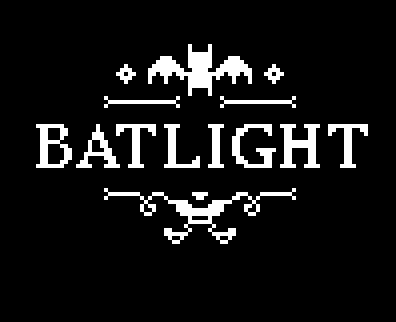 Batlight is a platform-runner game that will make you die again and again (evil laugh here) I put my experiences, emotions and thoughts into this game and I hope you will find your own meaning in it. 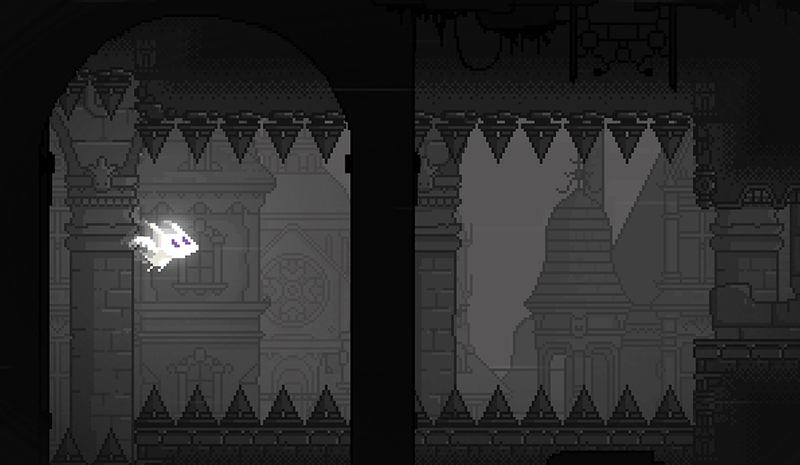 I made this game in a couple of months just for fun. 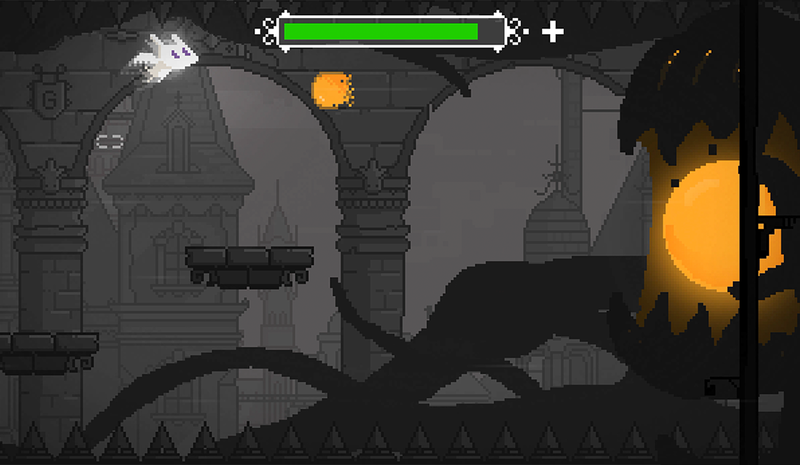 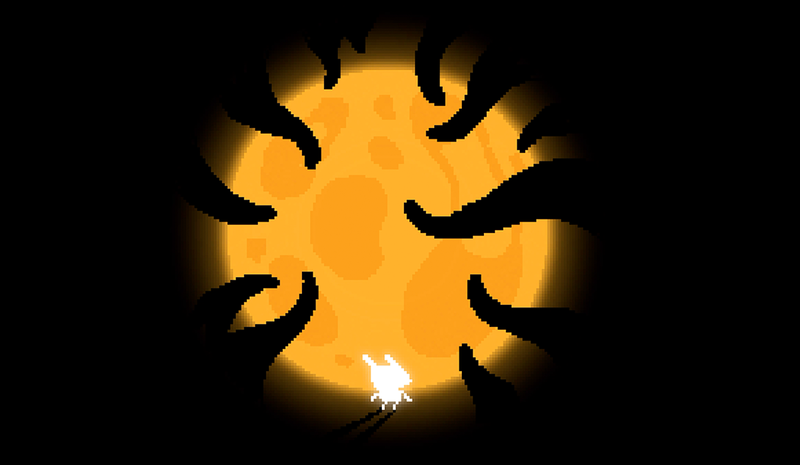 It’s my first game project where I was designing, drawing and developing everything by myself.